Just a short distance from the Moonlight Lodge, this cabin offers easy access to all of Big Sky Resort's terrain. After a day of adventure, enjoy your private hot tub with spectacular views of Lone Mountain and the valley below. Capture the ultimate Montana experience in this newly remodeled cozy cabin. 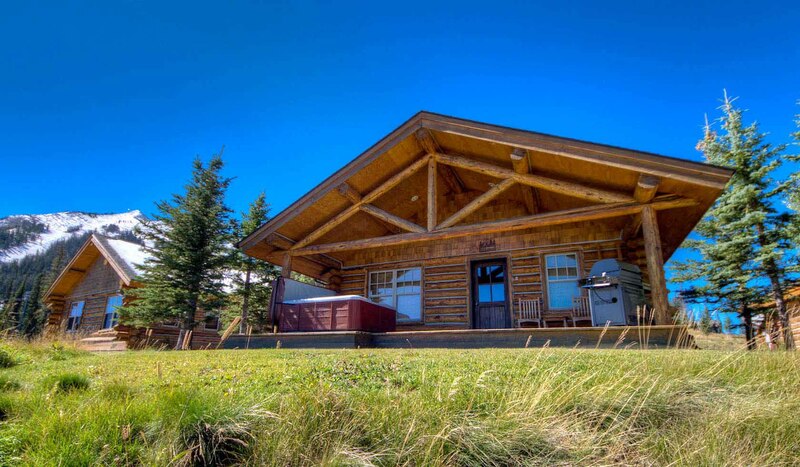 Big Sky Luxury Rentals offers professionally managed vacation rentals in Big Sky, Montana. Featuring ski-in ski-out access to both Big Sky Resort, and convenient access to Yellowstone National Park, private hot tubs, ski packages, and fully furnished cabins, condos and homes. With over 60 vacation homes, cabins and condos, we will have the perfect place for your family reunion, or getaway with friends!